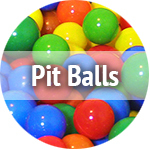 Need pit balls for your children? 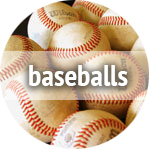 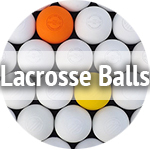 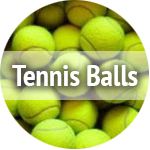 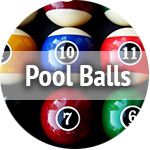 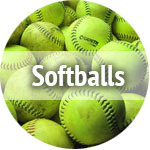 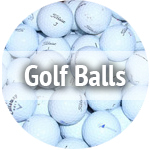 If you are looking to purchase them in bulk, you will find the best value in used pit balls. 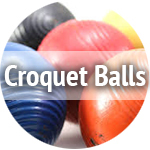 woodi Crush Proof Plastic Pit Balls, Made Of Food Grade Plastic, Phthalate Fr..